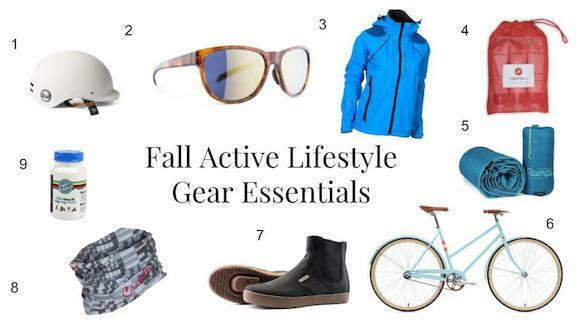 With Fall right around the corner, I’ve put together an active lifestyle gear guide to help you transition from the lazy days of summer to taking full advantage of the shorter days and crisper weather during the best time of the year. Whether it’s enjoying a cooler commute in the city or pedaling your way through the autumn colors in the great outdoors, they’ve got you covered. Their Fall Lifestyle Guides are perfect for any active person looking to stay comfortable, safe, and fashionable on and off the bike. Shop some of the best products available to handle all of fall’s wonderfully unpredictable weather! Hey Lovelies, It’s warmed up a bunch here this week, but still cold enough that there’s no way I’d dare step out without bundling up! 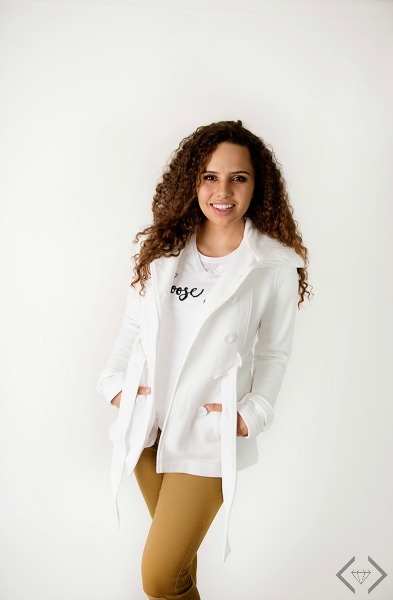 When fall comes, I stock up on outerwear, white totally forgetting that Spring styles start to pop up this year that are bright and cheery, and totally worth updating your wardrobe over! Even if you’re not into brights, the pastels that have been showing up on the Spring Runways this year are a breath of fresh air after a long cold winter and sea of neutral styles. Another trend popping up in outerwear this Spring? The Sport trend is back in full-swing and I’m loving the modern, timeless updates I’m finding specifically for Outerwear this spring like the port simple, luxurious outerwear from SOIA & KYO. The Montreal-based brand creates masterful outerwear with a contemporary yet timeless feel. The brand to both men and women — shop the must-have looks for spring and summer and enjoy free shipping and returns. Here are some of my favorites from this lovely brand below! Click the links to shop! Pictured in Oatmeal, this trench is water-repellent and made from stretch cotton — perfect for a rainy day. Metallic accents give the coat a modern feel and the oversized hood provides a dramatic touch and is big enough to be functional on drizzly afternoons. This bomber-style jacket is a classic look for any occasion this spring. 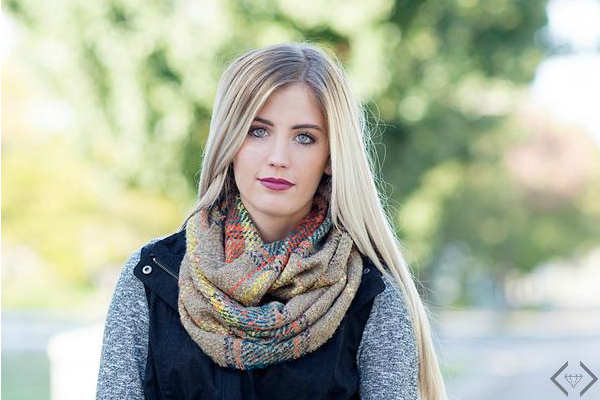 The dropped shoulder gives it a relaxed feel, making it perfect for running errands or catching a weekend game. The jacket also comes in rose and black. 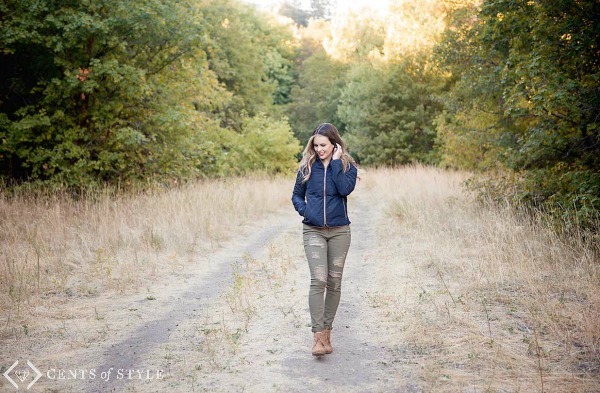 The RYLEE leather jacket is versatile and slimming. Wear it as a modern take on the traditional blazer for your next job interview or pair it with jeans and a v-neck for a clean, sleek look. The RYLEE comes in stone and black. 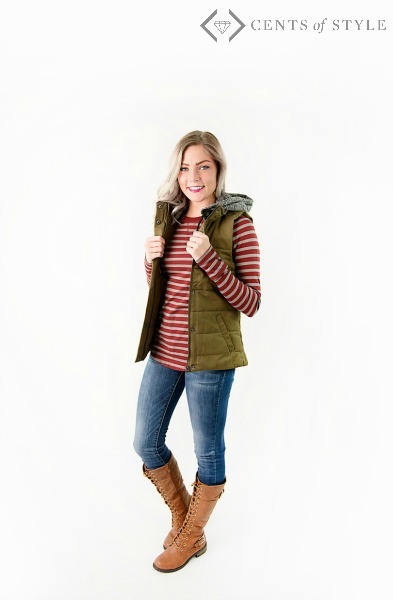 SOIA & KYO’s KATHRYN vest is a must-have for anyone that loves to layer looks but doesn’t want to burn up in the process. The design features large lapels, a high-low hemline, and side slits. It’s available in rose, pictured here, and black. Hey Lovelies! October means Outerwear. That Crisp chill in the air is no match for our great selection of jackets, vests, coats & more. Trust us, with these starting at $20 shipped, you are going to want to share with all your friends. 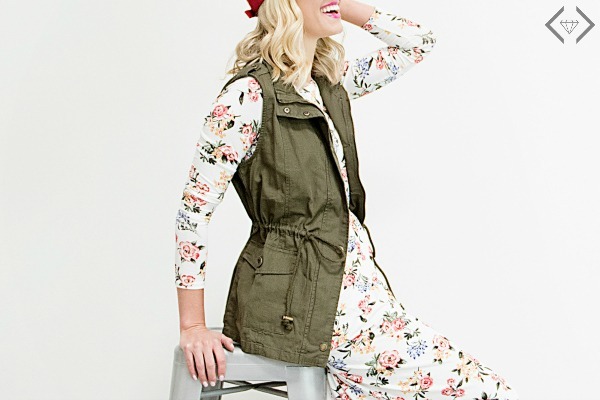 From quilted vests to fleece peacoats, we have the layers you need this season. Besides, everyone knows that layering is the best. We’ve been waiting all Summer for this moment. *See the Layering Fashion Tips in the video below! Use the code is OUTERWEAR and get 30% off the lowest marked price + FREE SHIPPING. *This killer peacoat will be just $20!! 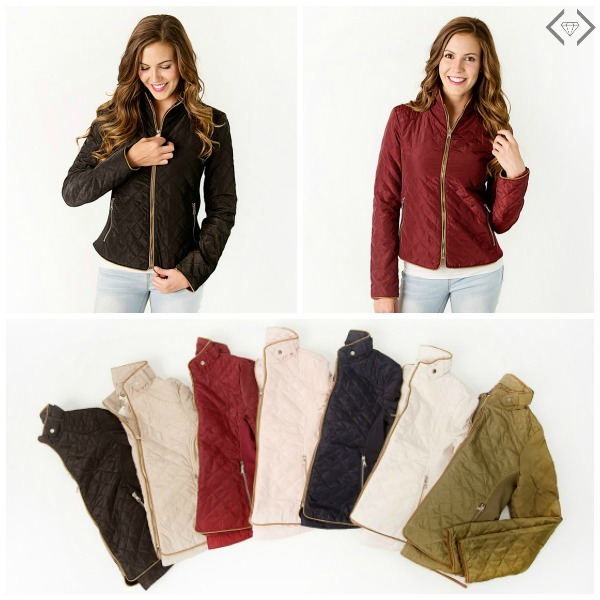 Hint: Amazing quilted jacket for $35. It’s one of our favorites! *The middle jacket below will be $25! Don’t miss this fun new video about the greatness that is layering. *In addition, Get great scarf option for $2.99 at checkout.